We are extremely grateful for our supporters at ALL giving levels. 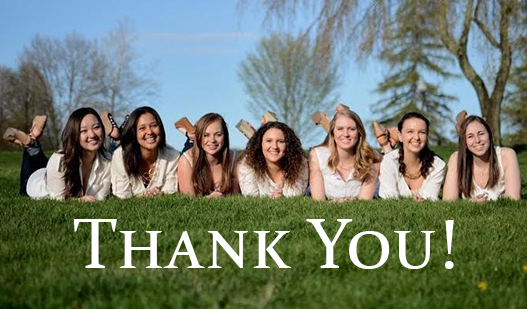 The list below reflects alumnae gifts to any fund within the Foundation received August 1, 2017 through July 31, 2018. The list of donors by giving club can be found on our Donor Wall By Giving Club page. Every effort has been made to accurately compile this list. If you spot an error or have questions about your current giving level, please contact the Foundation at foundation@alphadeltapi.com or (404) 378-3164. Our new giving year started on August 1, 2018. Make your gift today. Anita Alltounian Der Kevorkian, Ed. D.